HSC Student Affairs has raised $ 215 from 4 gifts! HSC Student Affairs strives to enrich students’ academic experience by building a diverse and inclusive community, supporting emotional, intellectual and personal growth, facilitating professional development and providing guidance toward a professional health career. 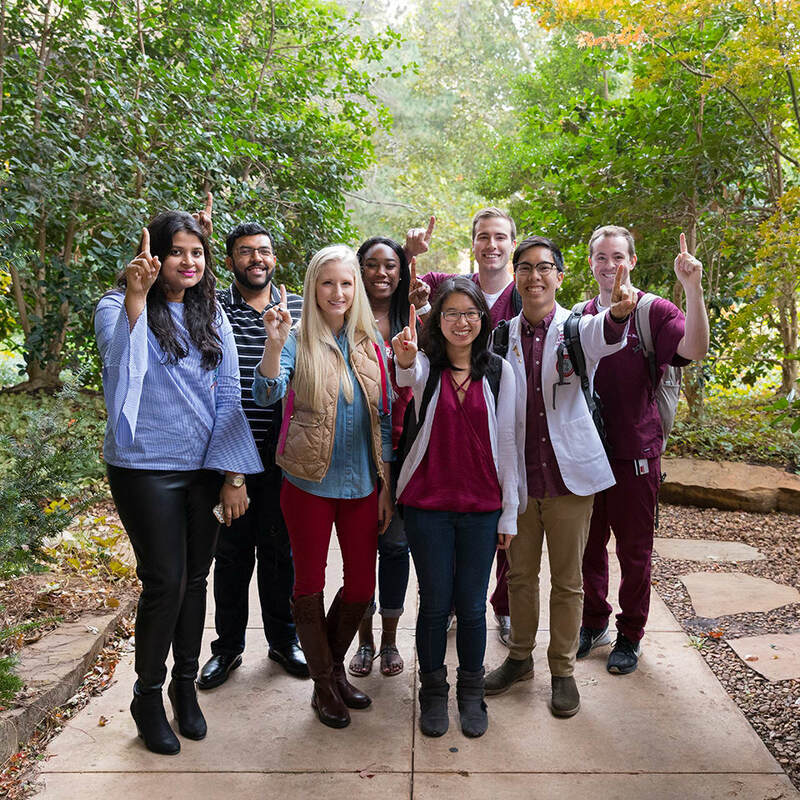 As we begin the 2018 fall semester at The University of Oklahoma Health Sciences Center, student life continues to grow and develop for aspiring healthcare professionals. Each year we search for new avenues to serve our community of people who are called to support others through their talents and dedication. HSC Student Affairs has developed a fund for students suddenly faced with unexpected financial hardship through a scholarship opportunity called HSC Sooners Helping Sooners. 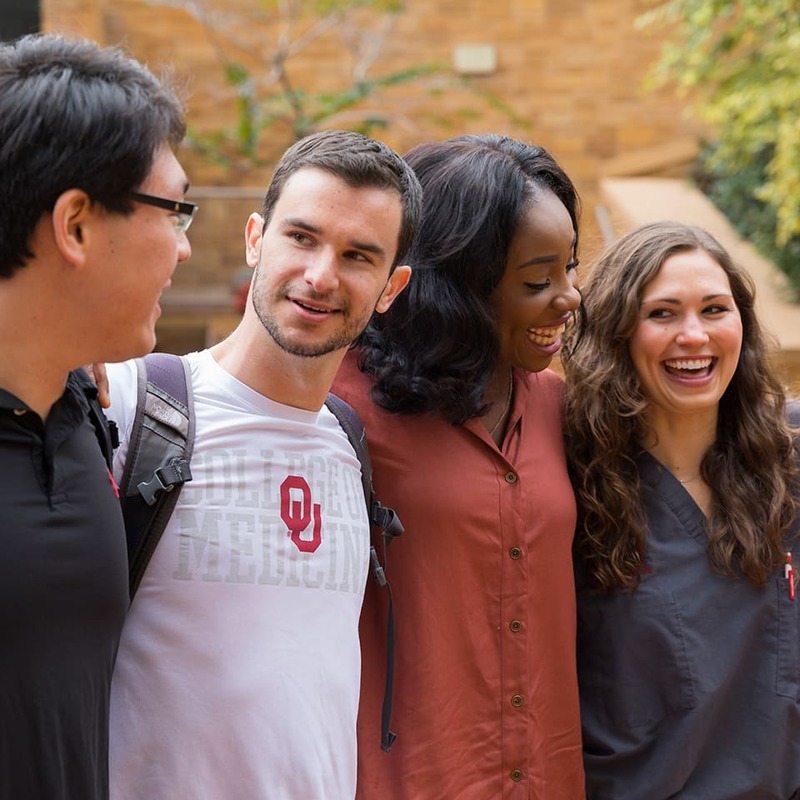 Support OU Health Sciences Center students who find themselves in extenuating circumstances and may be in need of emergency financial assistance. WHAT IS HSC SOONERS HELPING SOONERS? 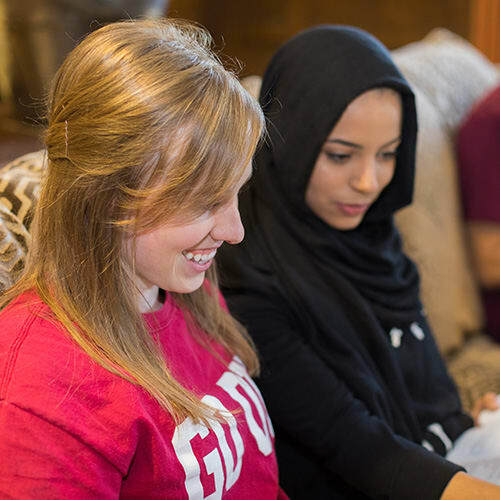 HSC Sooners Helping Sooners is a fund for students suddenly faced with an unexpected financial struggle. Our goal is to be proactive in our approach as we assist students that are suffering from a house fire, medical bills, family death or other unexpected hardships. The giving spirit of the OU community continues to generate financial support for this scholarship. Help heal those who want to heal others. We do not have to look back far to understand how important immediate aid is in the face of tragic violence, unexpected financial crises, or severe weather disasters. Former HSC Student Government Association president, Dr. Ryan Northup, explains how challenges arise in the school year without warning. “Whether it is an individual going through personal tragedy, or an entire community of students impacted by catastrophe, student leadership on the Oklahoma City campus has seen an ever-expanding need for a way to lend a hand to our fellow Sooners at OUHSC.” Ryan recalls the May 2013 tornadoes and obstacles student victims faced during the aftermath – obstacles pulling them from their pursuits. Help us to ensure those challenges will not get in the way of a student’s goal to share their talents and meet their full potential. Thank you for considering a gift to HSC Sooners Helping Sooners. The HSC campus continues to change with each tree planted and new medical advancement, but the passion and energy remains for a learning, growing and thriving community. Giving to HSC Sooners Helping Sooners goes a long way toward putting a student back on the path of normalcy, stability and security.